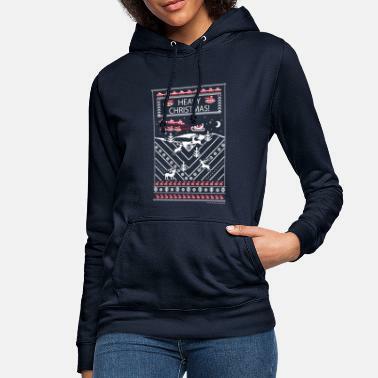 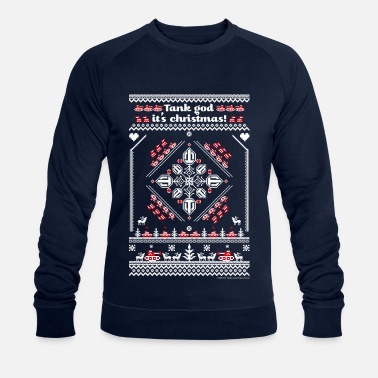 As a fan of World of Tanks you can shop your favorite tank on a t-shirt, on a hoodie or even on mobile cases or mugs. 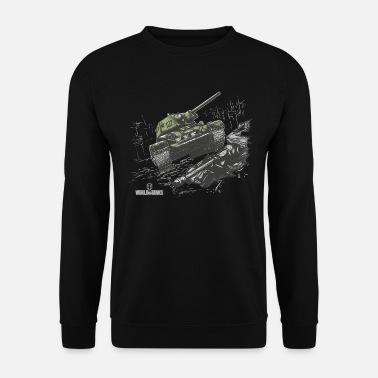 If you like to show your own score or create your own clan t-shirt, then go to “Create”, search for World of Tanks designs, and create your own fan-t-shirt. 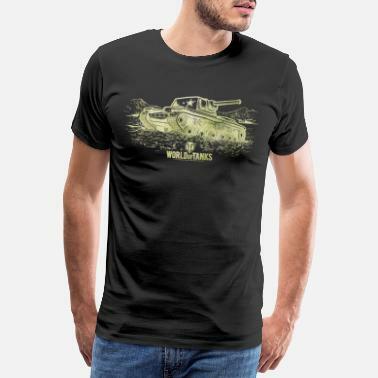 Roll Out!